Through its clinics, outreach programs and Community Health Centers, ICHD helps county residents meet their health care needs and links them to appropriate care and resources. Most services are no cost, low cost or provided on a sliding fee scale. Women who meet the eligibility guidelines may receive a pelvic exam, Pap test, clinical breast exam, mammogram and health education. Offering a range of services from women’s healthcare, primary care, pediatric care, behavioral health care, school-based/linked health care and dental. Information and resources to help residents, property owners, parents and others keep homes safe and healthy. Health department staff are available to meet with clients at home to connect them to health resources and tools. 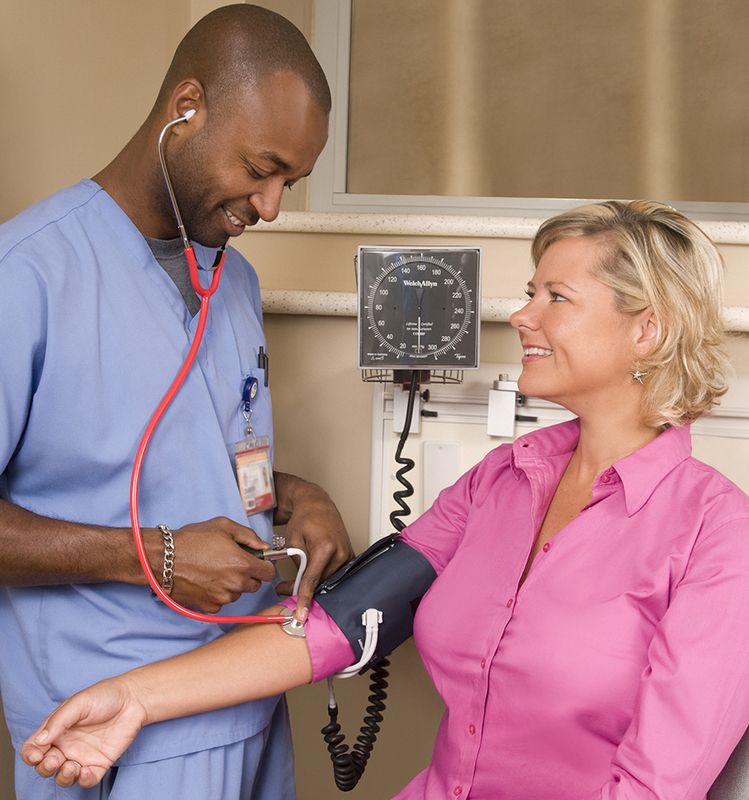 Health care is available through Community Health Centers. Immunizations are available to all county residents. Many services are available for young families. ICHD screens children in schools and preschools throughout the county. A federal food and nutrition program for children and pregnant and breastfeeding mothers.